It's time for another #WingDustWednesday! This time I have an oldie but a goodie to show you. 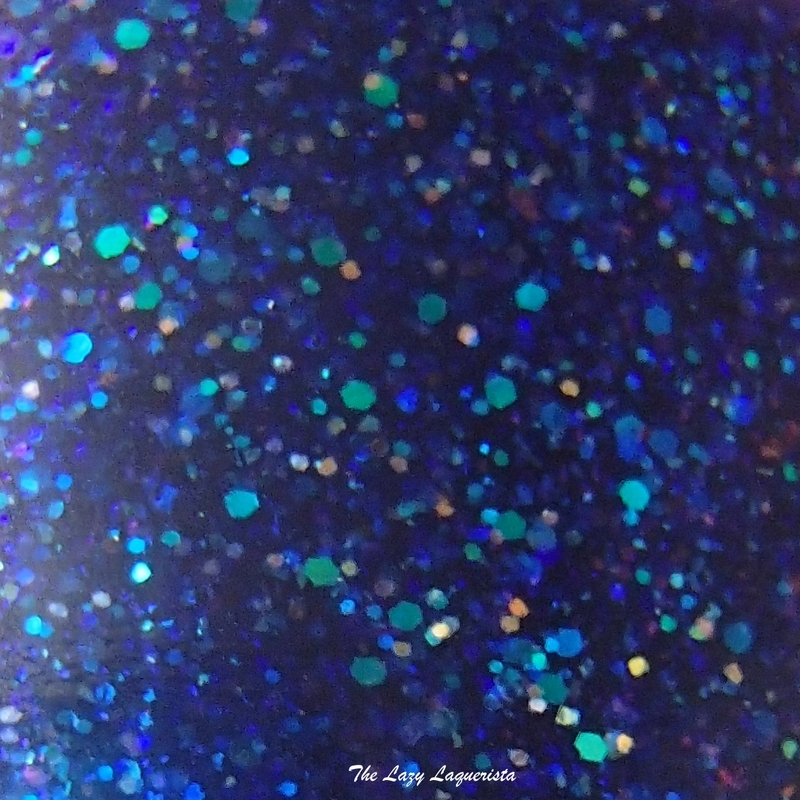 Night Fury features and dark blurple jelly base packed with small blue, green and purple glitters. The formula was easy to work with and it went opaque in two coats. The only 'issue' is that due to all the glitter it does dry a bit unevenly. I used some extra topcoat to take care of that. 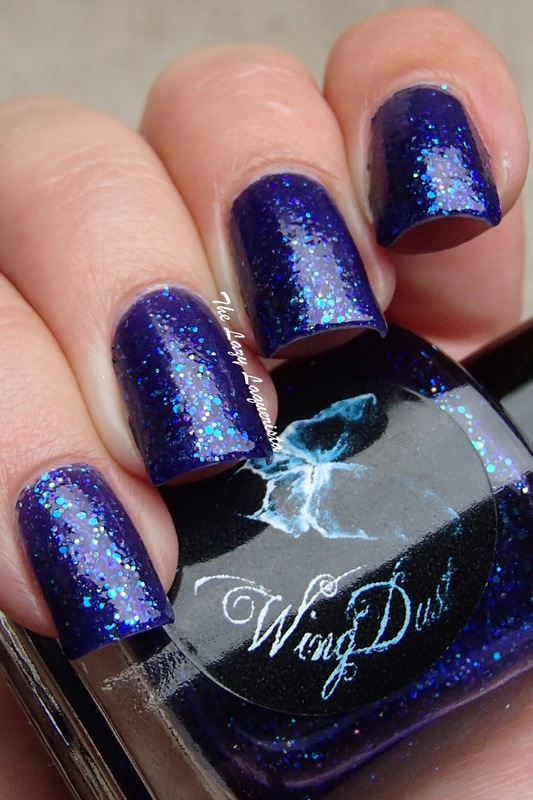 Photos show two coats of Night Fury with one coat of Gelous and one coat of CND Super Shiney top coat in natural lighting.